I’ve gone back to so many of the courses at Tuck that I didn’t use as a bond trader, such as Management Communications and Organizational Behavior. It’s amazing how I’m still reaping the benefits of my Tuck education. Vicki Craver, a chemistry major in college, arrived at Tuck planning to be a consultant to the chemical industry. Then she discovered Wall Street and was smitten by the combination of math and financial strategy. After a summer internship at Goldman Sachs’ fixed income department, Craver took a full-time job as a trader on Goldman’s corporate bond desk. “I wouldn’t have even known about that job if I hadn’t gone to Tuck, and I certainly wouldn’t have been a candidate for it,” she said. After four years, Craver left Goldman Sachs to start a family. 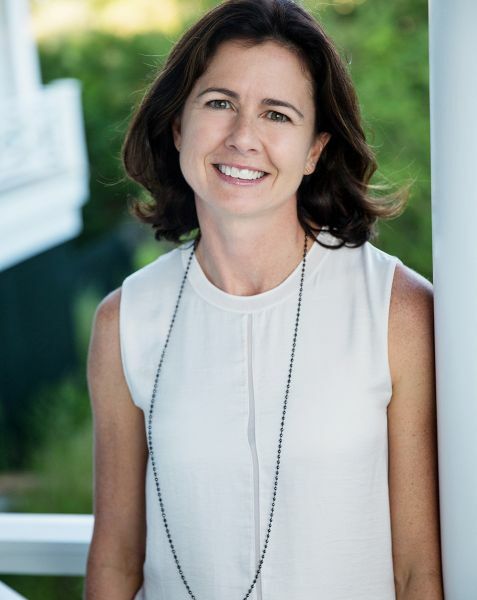 Last year, she and a friend founded the grant-making nonprofit, Impact Fairfield County, which allocates funds for worthy nonprofit projects in Fairfield County, Connecticut. When organizations apply for grants from Impact Fairfield County, it’s Craver’s job to help vet not only the proposed projects but also the financial strength of the applicants.